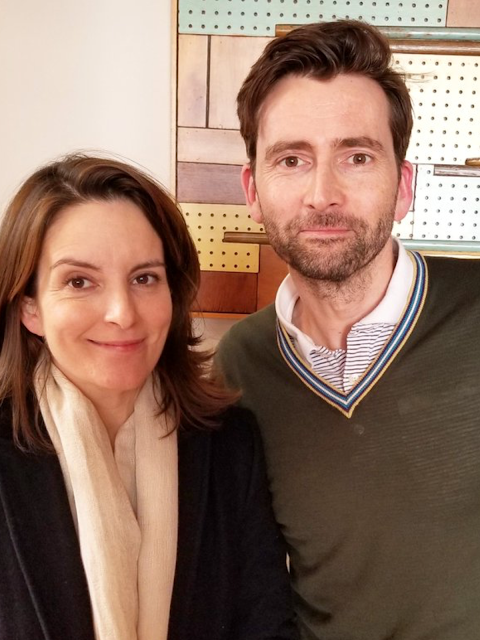 When a fast-living demon and an uptight angel join forces on a quest to end Armageddon their first task will be to locate the Antichrist. 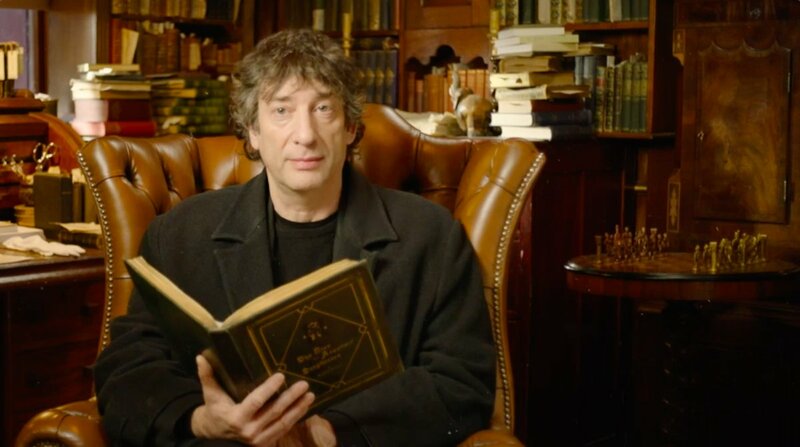 And ahead of the launch of Amazon Prime's hotly aticipated new comedy series Good Omens, you can help the celestial pair on their search for the elusive child. 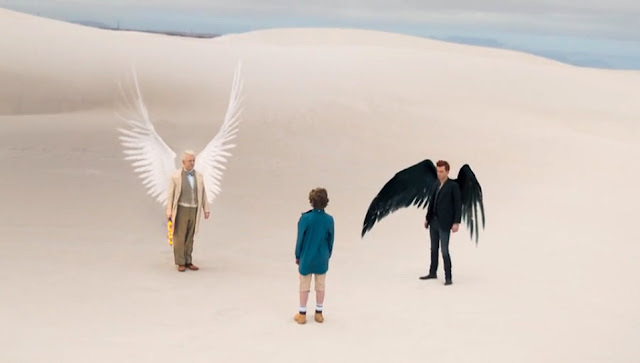 Good Omens is a six-part adaptation of the beloved comic novel by Neil Gaiman and Terry Pratchett. 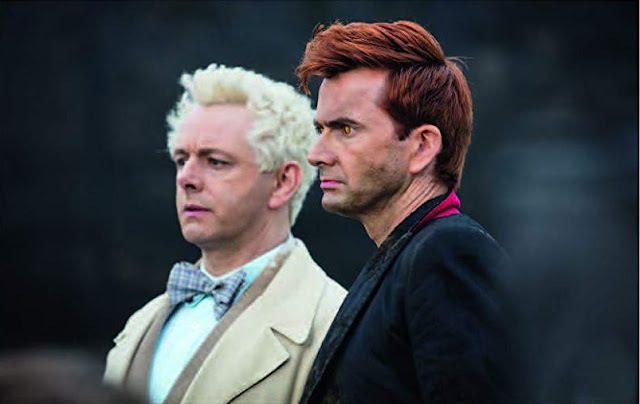 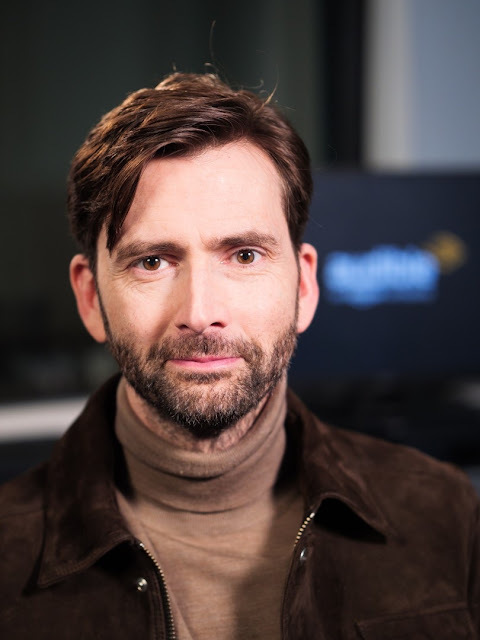 Scripted and produced by Neil Gaiman and directed by Douglas Mackinnon, the series stars David Tennant as demon Crowley and Michael Sheen as his angelic counterpart Aziraphale. 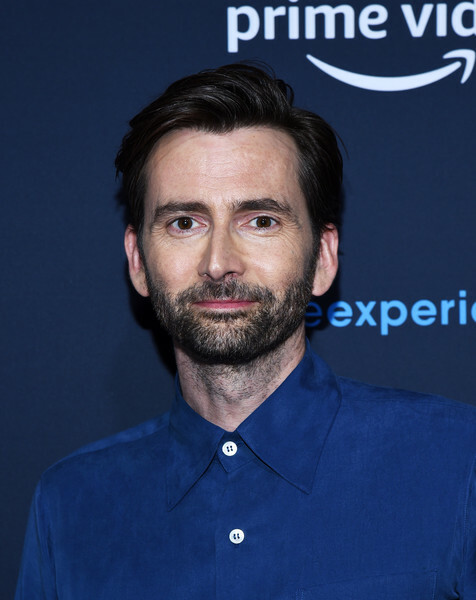 With a cast that also boasts Miranda Richardson, Michael McKean, Jack Whitehall, Adria Arjona, Nina Sosanya, Jon Hamm and Daniel Mays, the show is to launch on Amazon Prime this spring and will air on BBC Two about six months after. 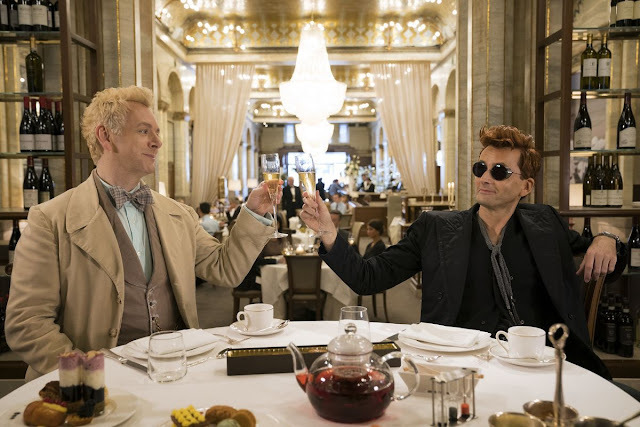 You can help Crowley and Aziraphale on their search by tweeting the Good Omens Twitter account to tell them where they should start looking for the #MissingAntichrist - don't forget to use the hashtag. 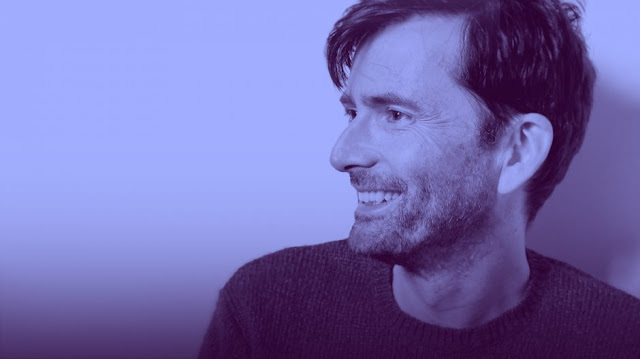 You can also join in on Facebook or Instagram. 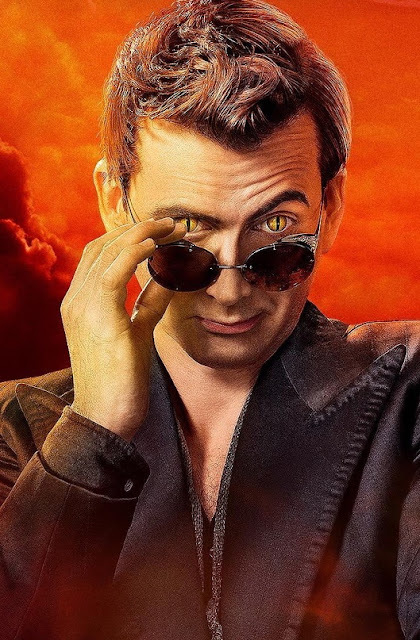 Good Omens is a dark, comedic story set in modern day Britain on the brink of the Apocalypse. When a fussy angel, Aziraphale and a suave demon, Crowley get wind of the coming of the Antichrist, they join forces to prevent the loss of their comfortable lifestyle on Earth. 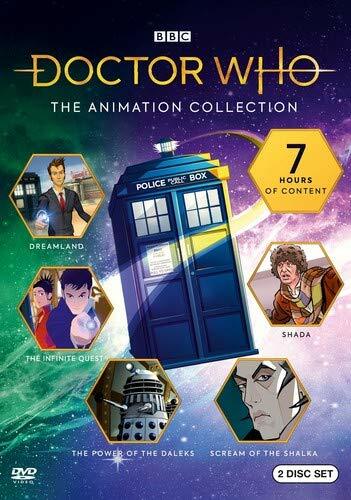 Throw in a medley of unforgettable characters, some infernal riders, a host of angels, a legion of demons and a gang of unruly kids, and the end of the world will never be funnier! Don't miss the launch of Good Omens on Amazon Prime this spring - follow us for updates here.